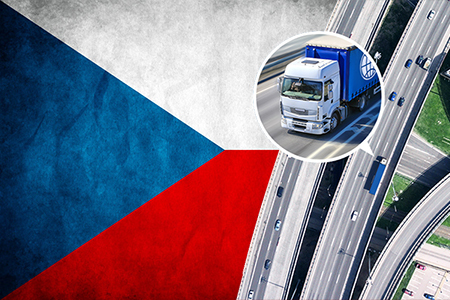 Delamode Moldova is your trusted logistics specialist, offering experience and market leading know how in shipping freight between Moldova and Czech Republic. Our European road freight services are supported by reliable national distribution networks. Our robust delivery infrastructure, coupled with our advanced warehousing solutions, enable us to meet the precise delivery needs of our customers within both Moldova and Czech Republic. Our collection and distribution services for Moldova are completed in 24-48 hours.